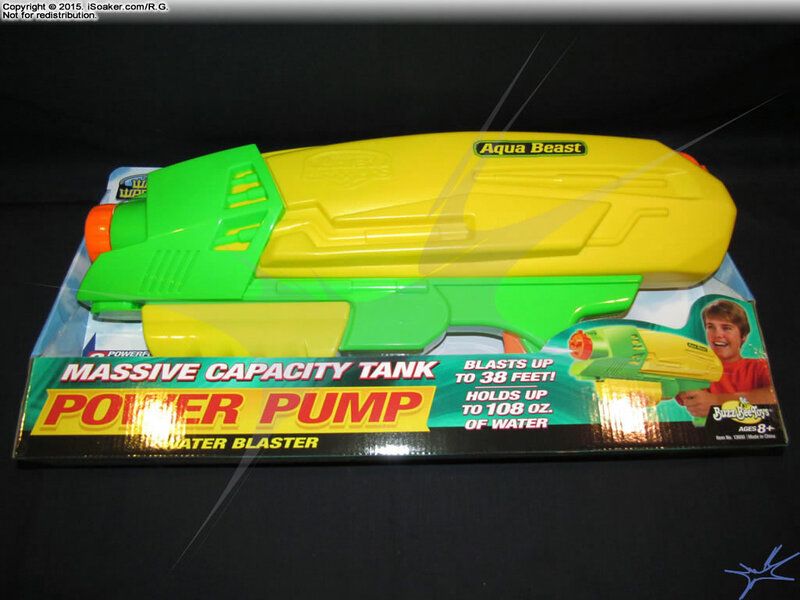 The Water Warriors Aqua Beast appears to be the largest new pump-action water blaster by Alex Brands Buzz Bee Toys Holdings LLC for 2016. 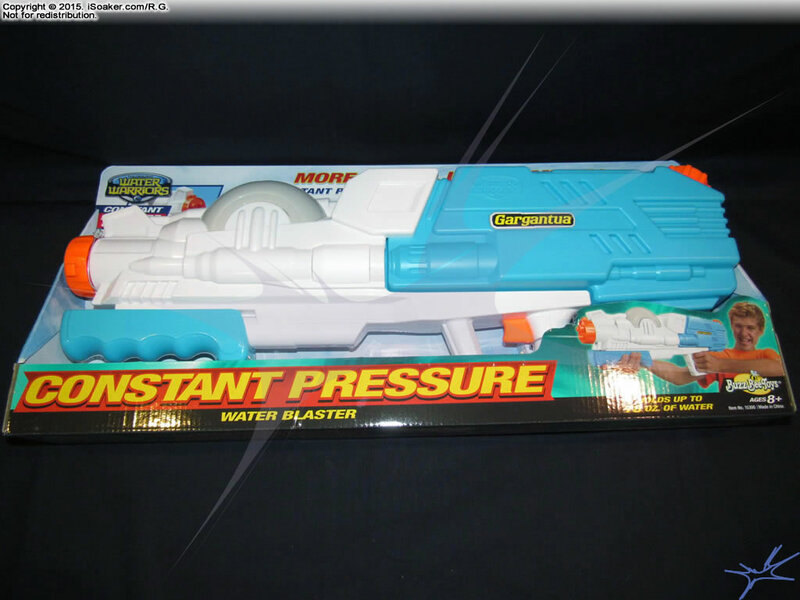 Featuring a large reservoir and nozzle selector with 3 settings, in many ways, it can be considered the bigger brother of the 2015 Water Warriors Drench Master. 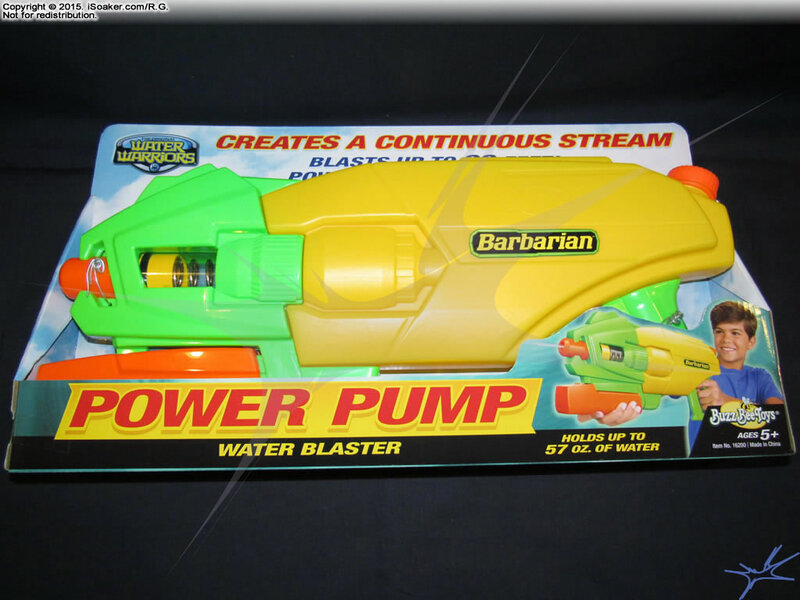 Also new for 2016 is the Water Warriors Barbarian water blaster. 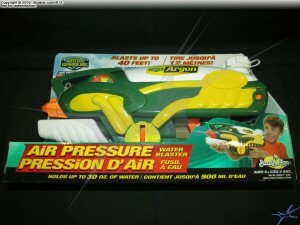 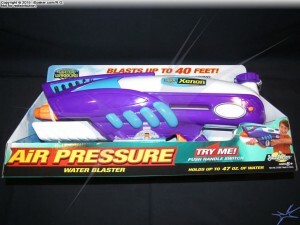 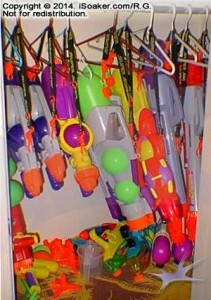 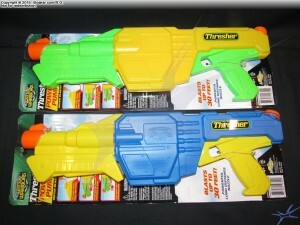 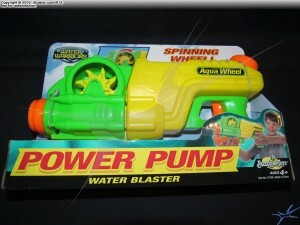 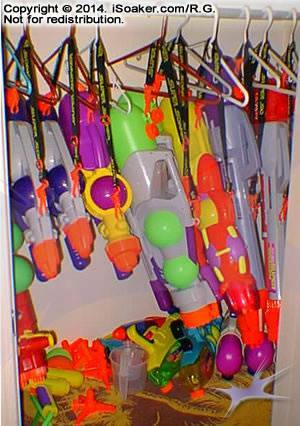 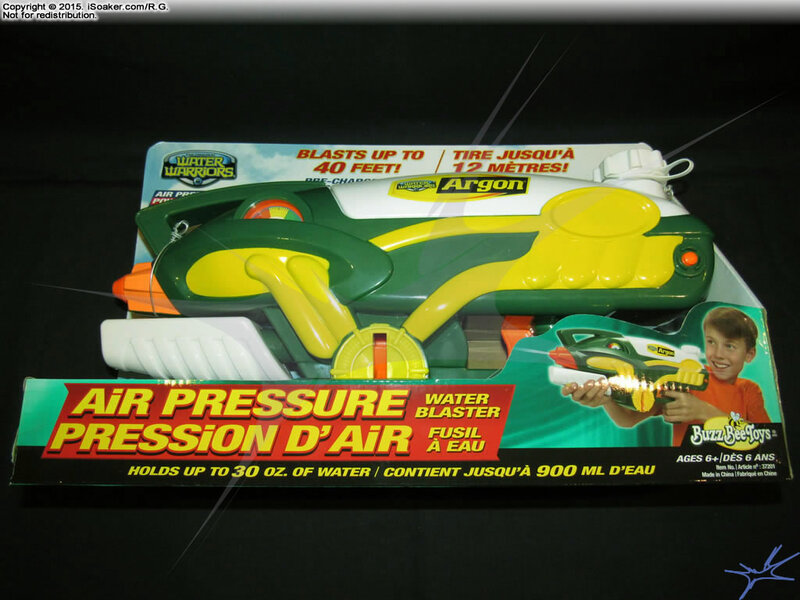 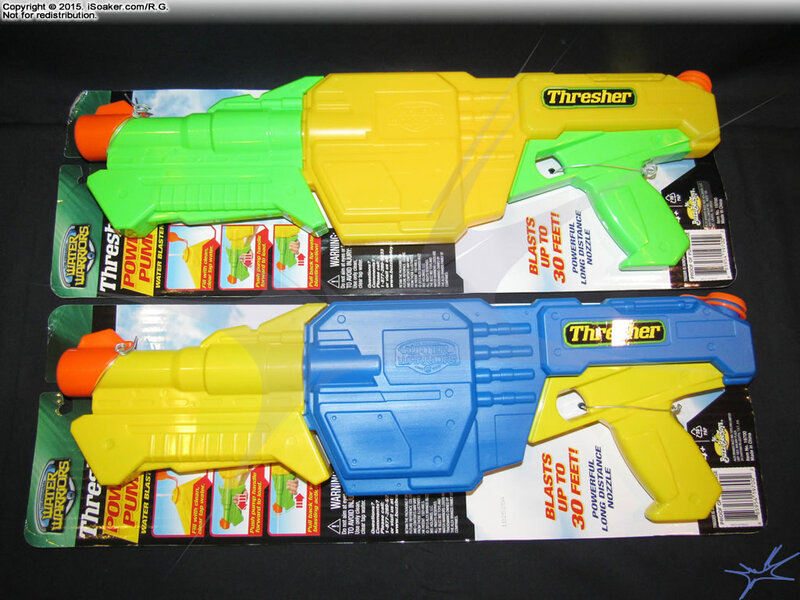 This water gun uses the same spring-enhanced pump-action technology as first seen in the Water Warriors Steady Stream (2007). 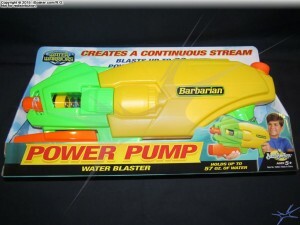 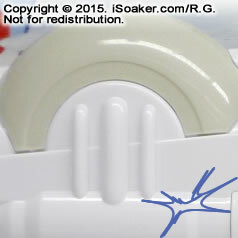 More on this water blaster once I find the time to free it from its packaging and do a more in-depth review.